Our agents are committed to their clients. 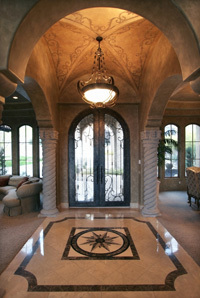 We take seriously the opportunity to serve you with the highest integrity & professionalism. 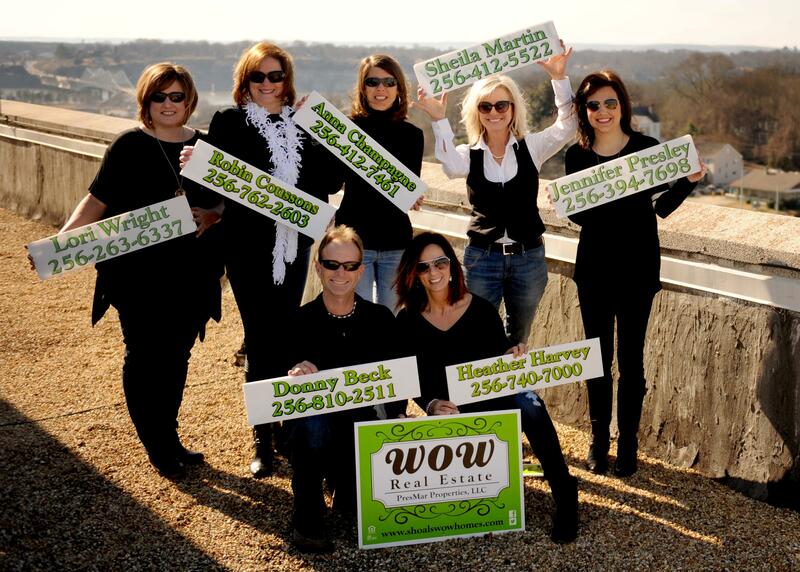 Call your "WOW" agent today, they are ready to help you! 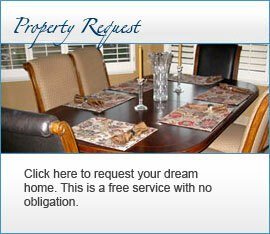 Donny Beck & Heather Harvey are WOW agents that are here to serve you. They are lifelong Shoals residents and have a great deal of knowledge in land and in the Killen area. 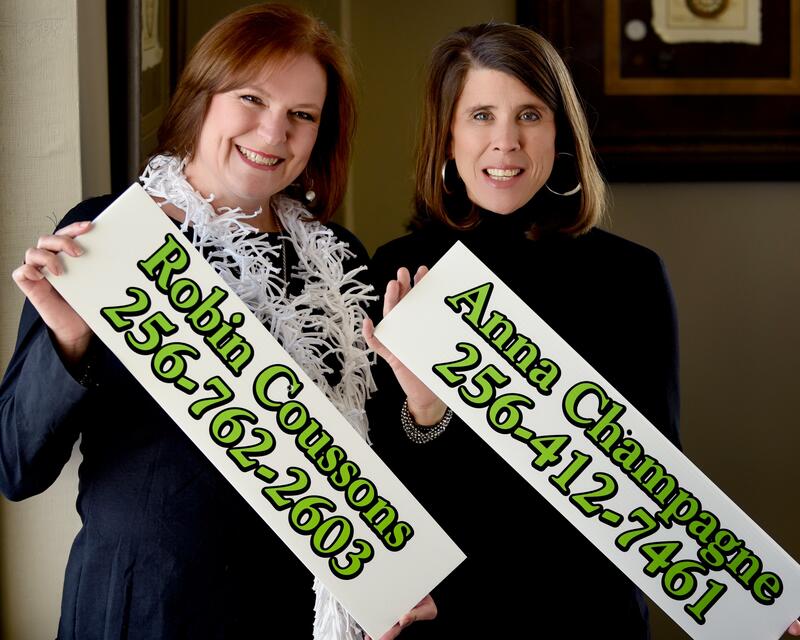 Robin Coussons & Anna Champagne- This "WOW" team has 28 years of combined real estate experience to walk you through your purchase or sale. 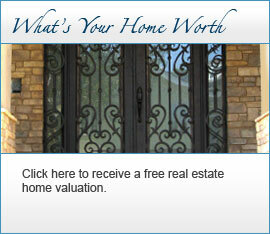 Both are residents of the downtown area of Florence and they are excited to help you find your "WOW" home. This WOW agent is a great asset to WOW Real Estate and will be to you also in your search for the perfect home or selling your current home. 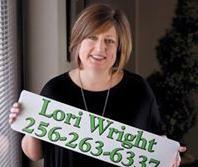 Lori has lived in Florence for 20 years and knows the area very well. We believe that The Shoals is the best kept secret in the South. No matter what your price range is or the style of home you're looking for, our area offers incredible values and unbeatable options. Follow these businesses on Twitter to keep up with everything going on in The Shoals! Click the Facebook and Twitter links below to see what The Shoals has to offer!